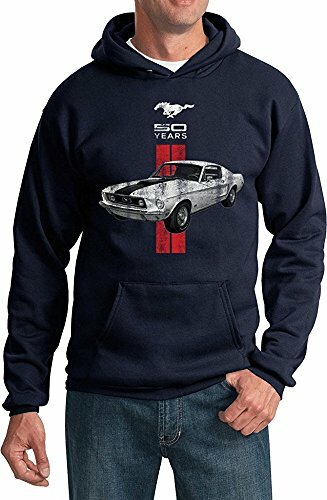 Cool Ford Mustang limited edition 50 years Mustang hoodie! 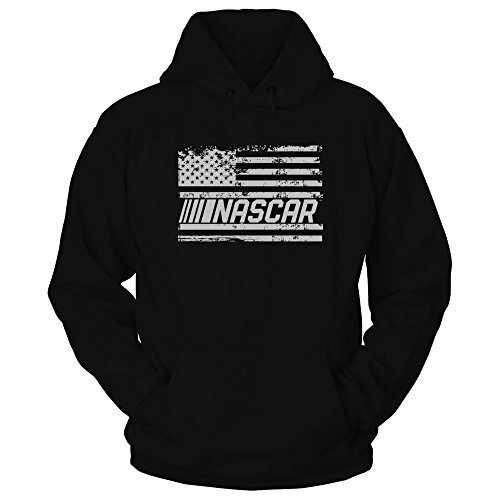 This hooded sweatshirt is excellent gift for a man and any Ford Mustang car enthusiast! 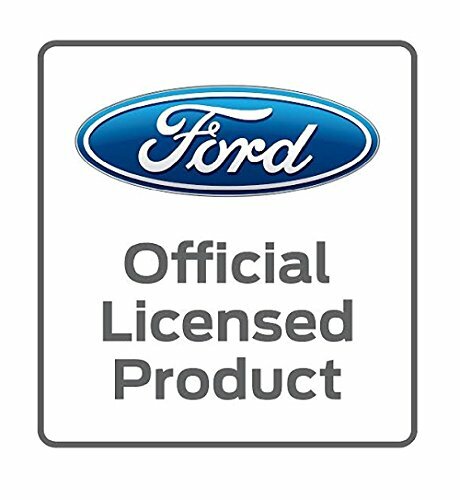 That is an authentic and officially licensed ford design! 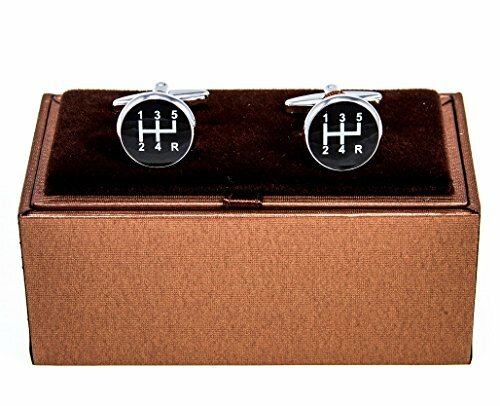 The history of Ford Motor Company has produced a devoted following of homeowners, fans, and car enthusiasts. 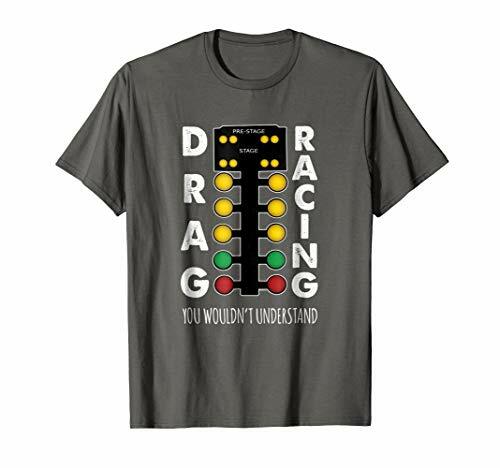 The history of motorsports runs deep with Ford Racing groups in NASCAR series, World Rally, NHRA, V8 Supercar, Formula Flow, and Monster Truck. 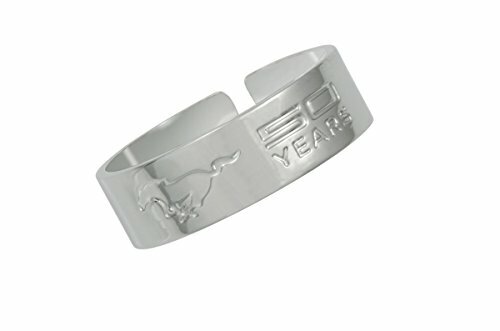 Proudly wear this Officially Licensed Made from the Ford Motor Company.